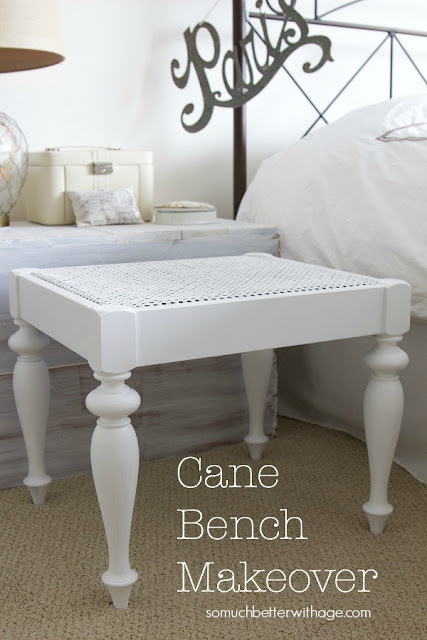 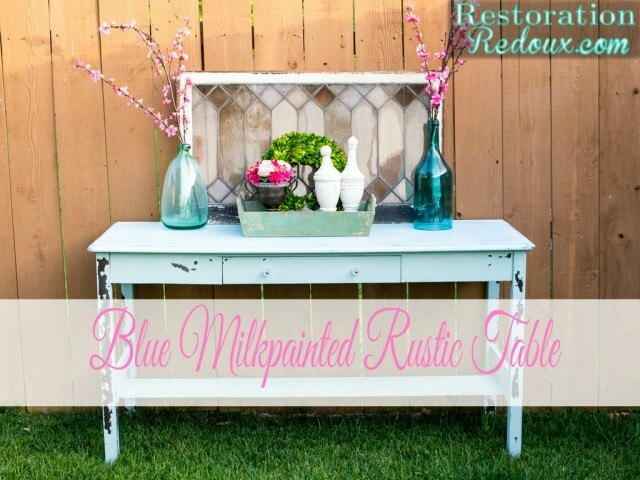 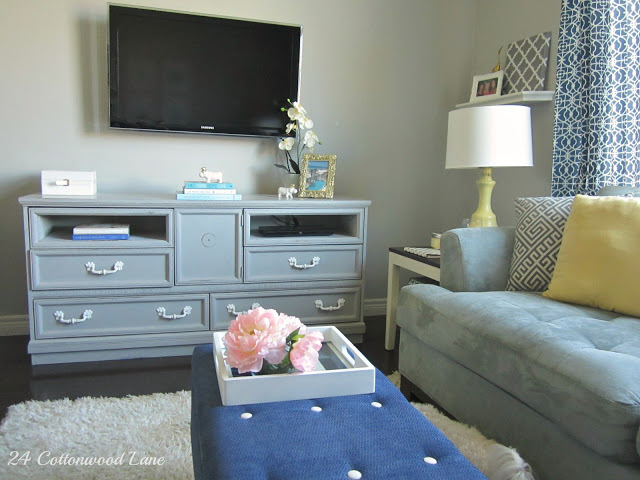 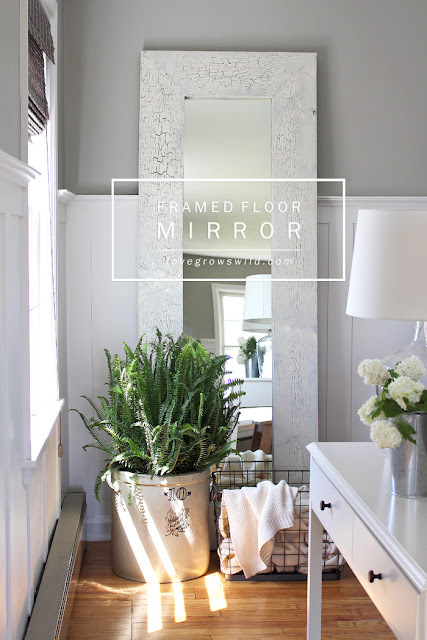 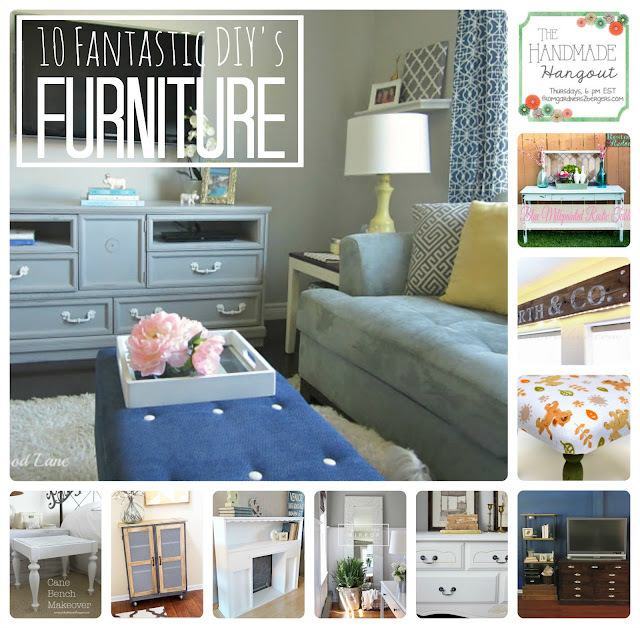 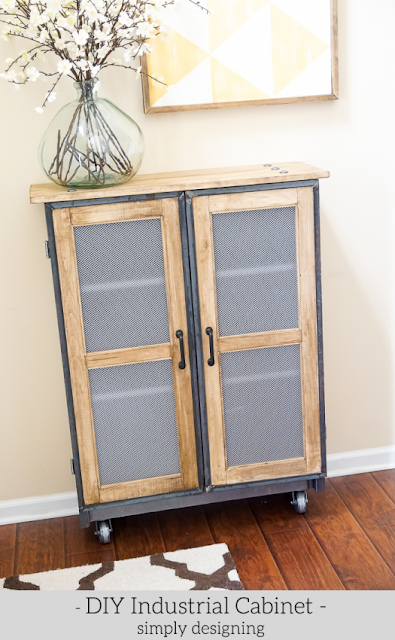 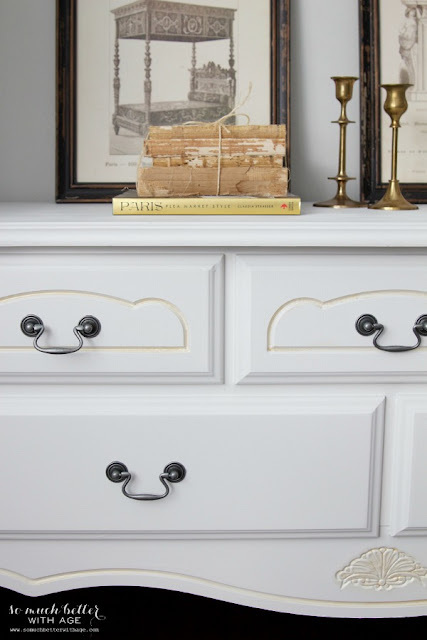 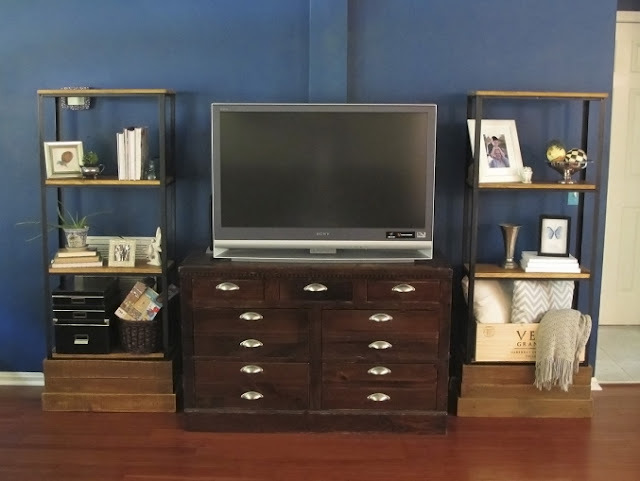 10 Fantastic Furniture DIY Projects! 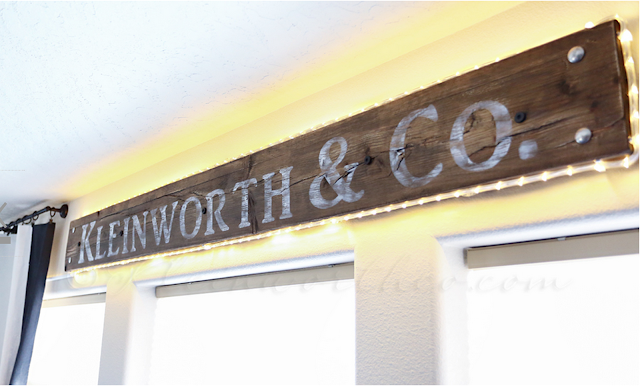 Vintage Lighted Shop Sign | Kleinworth Co. 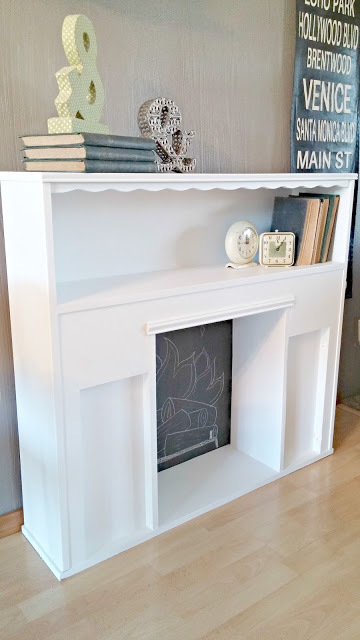 Thank you so much for featuring my headboard to faux fireplace! 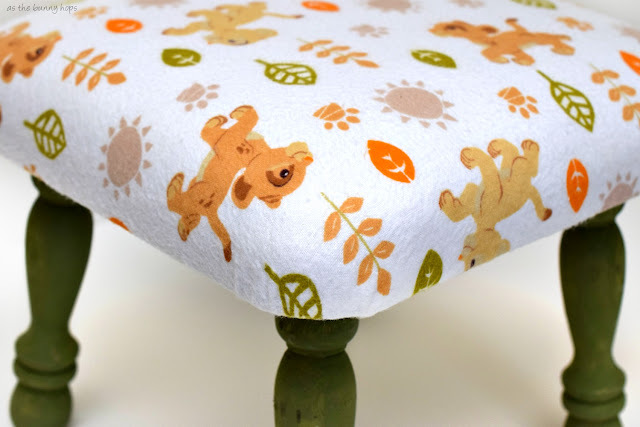 I'm honored to be included with such a wonderful lineup of projects!